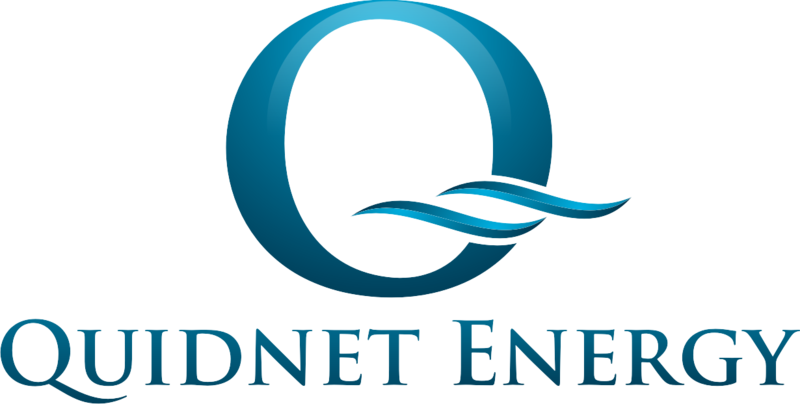 Sonoma County, California, July 19th 2016 — Quidnet Energy Inc., a clean energy company developing grid-scale energy storage, announced today the closing of its seed funding. A second tranche of capital, led by an affiliate of Boston-based Clean Energy Venture Group (CEVG), brings the company’s total equity funding to just over one million dollars. As part of the financing, Quidnet worked with nonprofit PRIME Coalition to unlock a unique combination of traditional venture capital together with philanthropic investments, including Program-Related Investments (PRI) and recoverable grants. The company recently completed an integrated field demonstration in Texas and is now moving to commercial scale at an operating power plant. Quidnet Energy is pioneering an alternative approach to utility-scale energy storage that takes advantage of existing infrastructure and proven, widely available processes. Rather than relying on large, expensive batteries to store electricity, Quidnet uses a new form of pumped hydroelectric storage. Conventional pumped hydro involves pumping a large reservoir of water from one elevation to another and using the difference in pressure to drive a hydraulic turbine-generator. This form of hydro-storage is geographically limited. In contrast, Quidnet eliminates this geographic limitation by using the natural, subsurface geology as a reservoir, pumping pressurized water through existing wells to store energy underground. As water is pumped into a rock formation, the pressure causes the surrounding rock to compress (akin to compressing a very large spring); the rock remains in that state until the pressure is reduced. To generate clean electricity, stored water flows from the well as the rock relaxes, turning a turbine-generator and resulting in a round trip efficiency of 75%. With Quidnet’s technology, water is the active storage material, and vast geologic regions can be safely utilized to store energy. As part of the financing, CEVG’s Co-founder and Managing Director Daniel Goldman will join Quidnet’s Board of Directors. “CEVG is pleased to invest in and support this promising technology. We believe that the ability to cost-effectively firm up intermittent renewable energy resources at grid scale will be a game-changer for adoption of clean energy technologies and accelerate the transition to a carbon-free electricity system,” commented Mr. Goldman. Quidnet Energy is a technology-driven energy company powering the carbon-free electric grid. The company is developing an alternative approach to energy storage by storing water to deliver energy. This new form of sub-surface pumped hydro storage enables large-scale deployment of renewable energy and allows for predictable, dispatchable delivery of power from intermittent renewable energy resources such as solar and wind. Quidnet’s energy system is widely deployable and integrates seamlessly with existing generating facilities. Clean Energy Venture Group is an investment group that provides seed capital and management expertise to early stage clean energy companies. CEVG’s mission is to invest in and support early stage clean energy companies that have the potential to mitigate climate change and achieve attractive financial returns. Over the last decade, CEVG has invested in 28 clean energy start-ups and participated on the board of many of the companies. The group is comprised of seasoned operating executives with strong capabilities in the energy and environmental sectors. With each investment, CEVG brings not only capital, but also the value of the partners’ experience and network to help companies achieve their goals. PRIME Coalition is a 501(c)(3) public charity whose mission is to empower philanthropic foundations and families with the critical tools they need to support new ventures that promise vast reduction of global greenhouse gas emissions. PRIME enables its philanthropic partners to fill the innovation and commercialization “valleys of death” that exist in today’s climate-relevant technology development and deployment pipeline. Learn more at primecoalition.org. Quidnet, WaterFX, Altarock, Oasys, Coskata and GreatPoint.